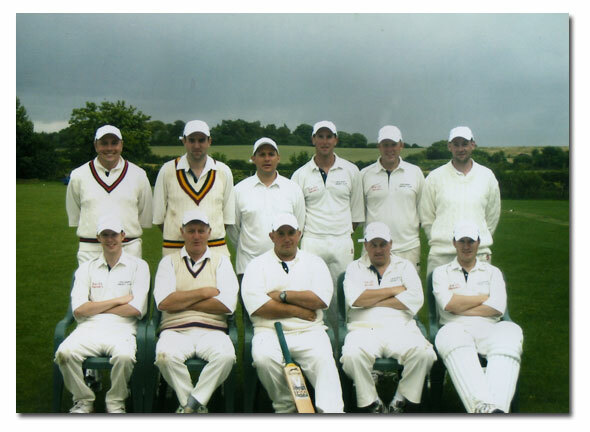 Over 100 years of Cricket in Owslebury! 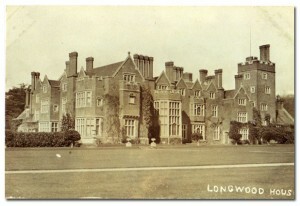 (Lord Tennyson played for the village while a guest at Marwell). There was no Longwood road, then, it was all “Owslebury Down” with just a cart track to the village itself from Longwood. 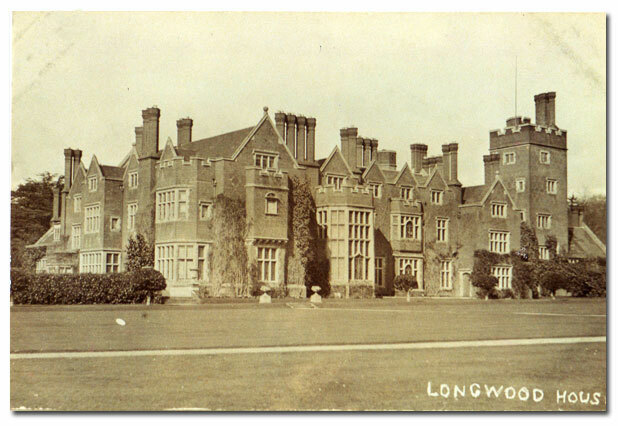 In 1906 the owner of Longwood gave the present ground to the village for cricket, and enthusiastic cricketers began preparing a cricket pitch, which took then two years to make playable. 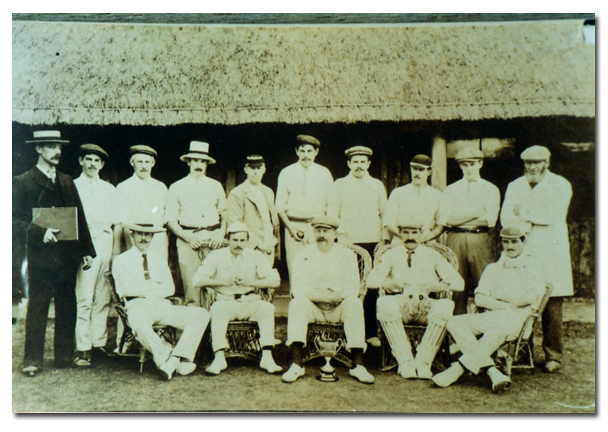 In 1906 also, a Football Club was formed and had their own ground courtesy of the local landowner, opposite the Cricketers Inn (now Northwood House). Having lost many players in W.W.1 the Club was disbanded, and did not form again until the 1950’s, when, without a ground, they sought permission to play, until then, on part of the cricket ground. Cricket Minutes 1909: “A vote of thanks be recorded to Lord Northesk for his kindness in lending his ground. A vote of thanks be recorded to Mr Dunlop for his work in preparing the pitch for the season”. 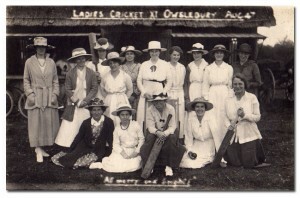 In 1910 the minutes state: “The Pavilion has now been paid for”. It was eventually thatched at a cost of £2-10-00! 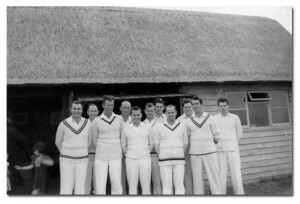 Mr George Pierce (famed headmaster of Owslebury School) wrote in 1960: “Amongst our famous men of the village was the Captain of the Cricket Club, Mr R McDonald Lucas, an Architect to the Borough of Southampton.He designed the railways and the Bargate. He built Baybridge House, but spent most of the winter in France, where he wrote a book on cricket”. David Harfield in action. 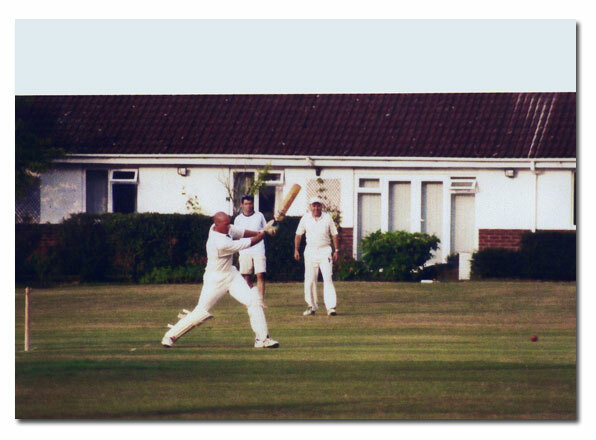 Fond of ‘sixes’ and wicket taking! David’s Grandfather, Harold was one of the 18 children born at Baybridge. All the boys were cricketers and grandsons still continue playing for the village. © 2019 Owslebury & Morestead Parish.